UK/European Shadowhunters, this news is for you! Cassandra Clare just announced her The King & Queen Tour with her friend and fellow author Holly Black! 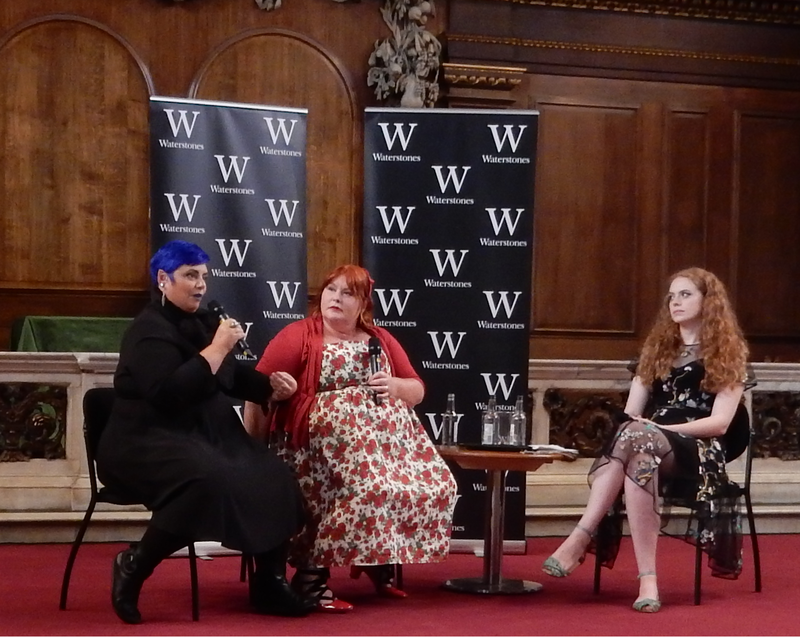 After their successful tour back in August 2017, Cassie and Holly are heading back to the UK and Dublin in February 2019 to meet their fans, to talk about their books and to answer our burning questions about Queen of Air and Darkness and The Wicked King! Cassie and Holly will be talking about Cassie’s latest novel Queen of Air and Darkness, the final novel in the bestselling The Dark Artifices trilogy, and Holly’s intoxicating new book, The Wicked King, the sequel to bestselling The Cruel Prince. You can find all the UK dates here and here is the link for the Dublin event. Will you be at one of the events? Cassie and Holly are also going to visit Dubai to see their fans and Cassie said she’d have two event in the Philippines (Manila and Cebu). Great news for readers in the UAE! "Cassandra Clare and Holly Black: Bringing The King and Queen Tour to Dubai!" I’m not 100% if Holly is also going to come to the Philippines, but once there’s more information about the tour stops, I’ll tweet about it. Keep an eye on @TMI_Source.